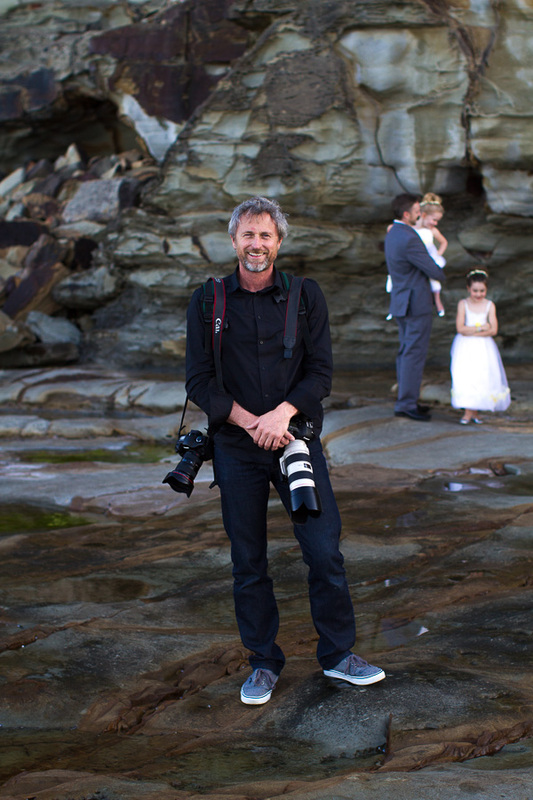 My name is Mark Seabury and I absolutely love photographing weddings. My aim is to capture the joy and excitement of your special day creating beautiful memories that you will cherish forever. I love to tell stories through images and it would be my pleasure to have the opportunity to tell yours. My assistant and I will move around discretely photographing the day as it unfolds, all the special moments, the raw emotions of the people you love in a natural candid way. We are based in Sydney but would be happy to travel anywhere in the world to photograph your wedding. As we specialise in travel photography, we have extensive experience in photographing in all kinds of locations. We offer very reasonable travel rates and would be happy to discuss arrangements with you. We are very passionate about what we do and we hope you love our photography and feel the joy we had in capturing the story of your day. We look forward to meeting with you and being part of your journey. Please feel free to email enquiries@markseabury or call 0435130289 to book an appointment to meet and discuss your photographic requirements.